We make all things buttons! 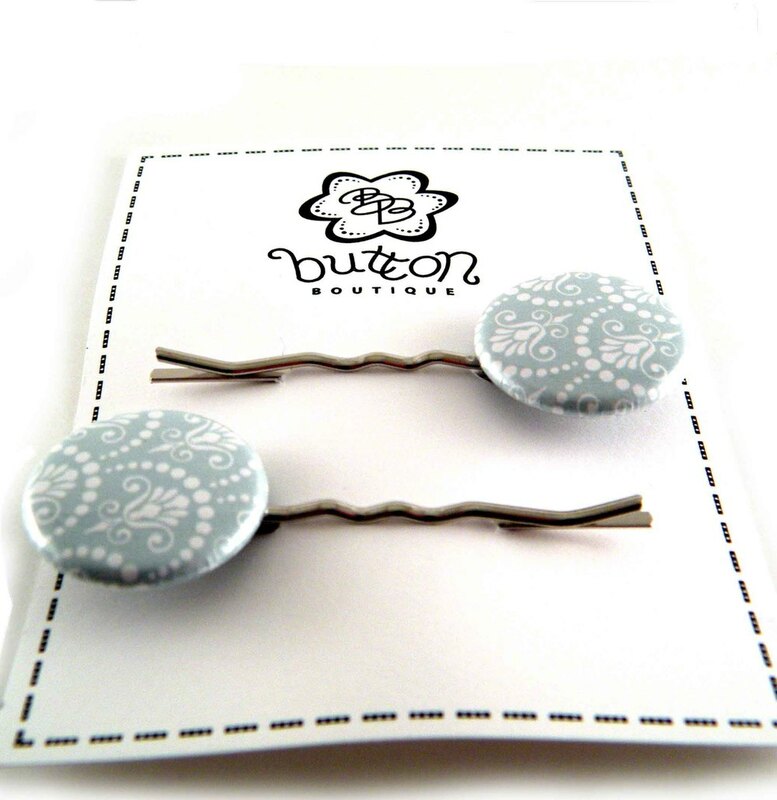 Including our handy and stylish pocket mirrors, bobby pins, ponytails, magnets, earrings, zipper pulls, etc. etc. We also plan to bring in some DIY button kits! We are always trying to keep our items fresh, fun, and beautiful! We are also in the process of creating new items just for the Beehive Bazaar! Visit us here.